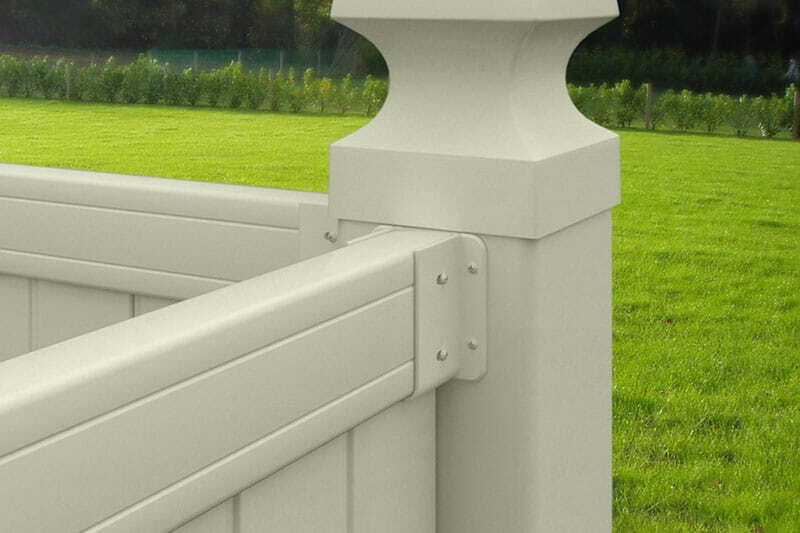 Our PicketLock brackets provide a secure connection between our PicketLock fence panels and posts. They are made of sturdy vinyl for durability and minimal maintenance. They are easy to install and are made to withstand the sun, insects and water for long-lasting performance. These strong brackets were designed to meet Miami-Dade County’s hurricane testing standards. Our brackets come in a package with two brackets and color-matched fasteners. 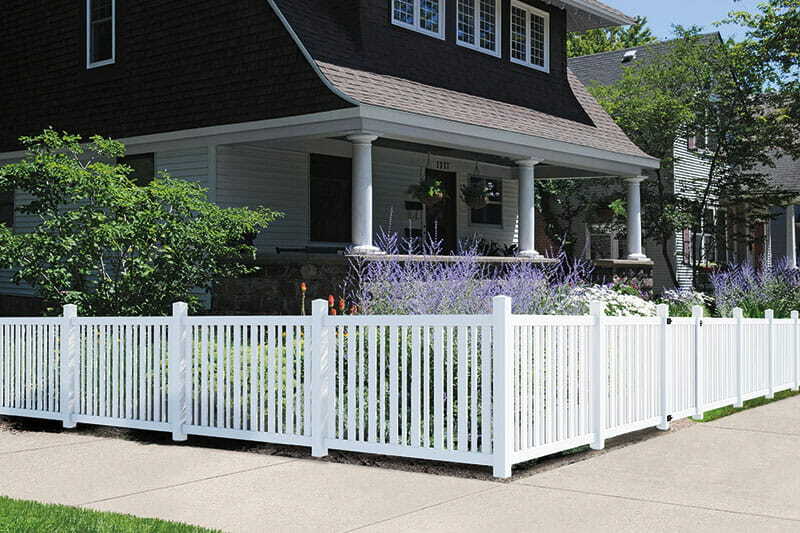 We offer two styles that work with all our PicketLock fence styles. 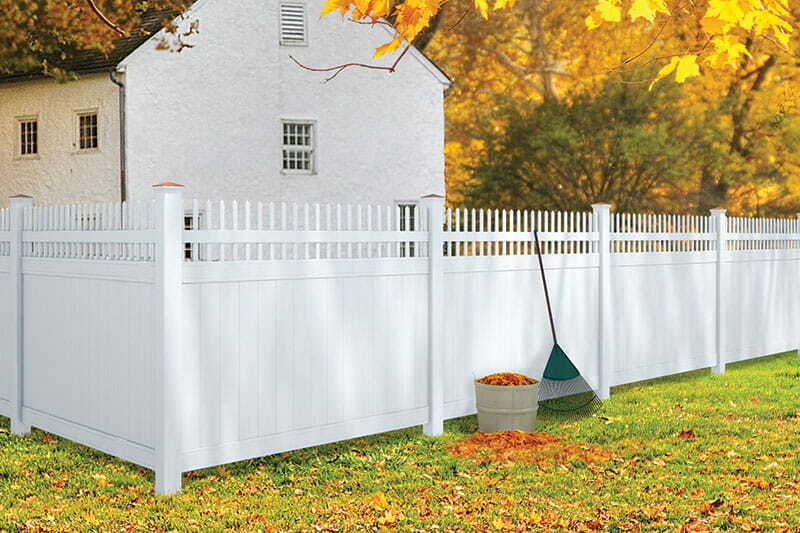 Our 2-Pack Bracket Kit is compatible with the Pinehurst, Yorktown and Olympia styles. Our 2-Pack Shadowbox Bracket Kit works with our Bloomington style. Want to know more? Check out the product pages.